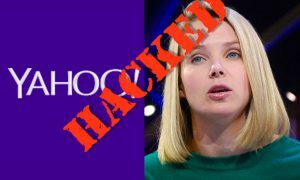 Another negative news that pulled Yahoo into the limelight; this time Yahoo CEO a sexist says an ex employee. 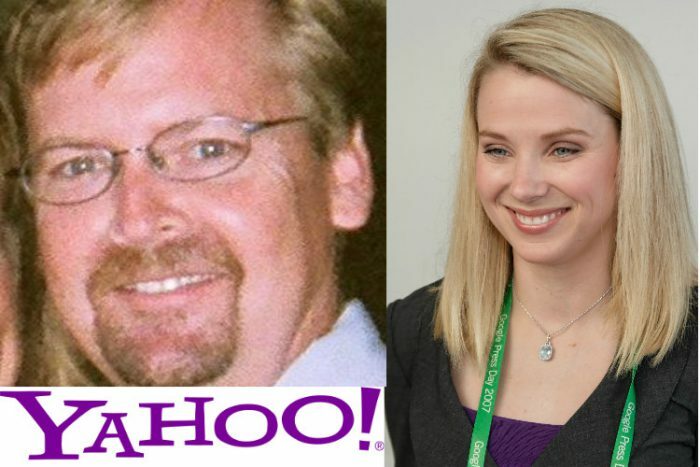 Ex-employee of Yahoo, Scott Ard accuses three female employees of Yahoo for being unfair to the male employees. Scott Ard according to his LinkedIn page worked with Yahoo as Editorial Director until he was let go in January 2015. 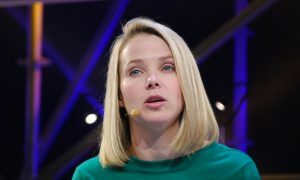 Yahoo CEO Marissa Mayer, Kathy Savitt, former chief marketing officer, and Megan Liberman, editor-in-chief of Yahoo News who was earlier Yahoo’s vice president of news were accused of creating a unfair employee review program to drive out male employees. READ Yahoo Scanned User Emails. This update was reported in The Mercury News. In 2012 Marissa Mayer was got in with a goal to put Yahoo back on the profitability track. During this time she made many changes in the organization. The “Women Entrepreneur” tag is heavy since each and every move of hers was published in the news. Ard says that the program lead to increase of women employees from 20% to 80% in one and a half year. Ard was first given a pick slip in June 2014 and few months after was terminated. Copy of his review score was not given and he was asked to leave the premises immediately. His termination was communicated to him over the phone. Ard says that the review system had an option where senior management could change score. CEO Marissa being an ex-Googler had to carry the burden of reviving the internet giant to limelight. With the recent updates Yahoo got the limelight but for all the bad reasons. Yahoo denies gender discrimination in a statement given to media. This could be a move to reduce Yahoo’s valuation in the ongoing acquisition or could be the truth. Stay tuned for more updates on Yahoo. 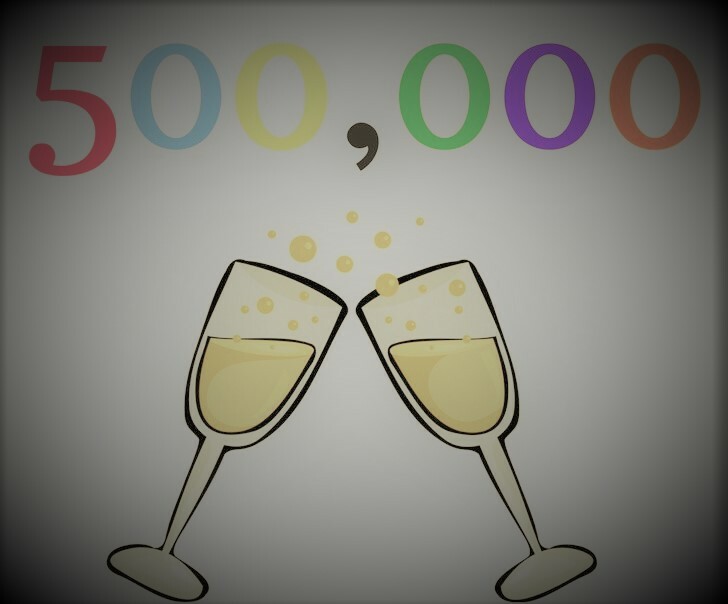 Read Startup News. Startups launch smart apps to cash in on Indian festival seasons.